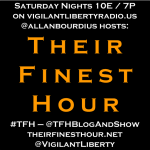 #TFH on #VLR 4/16 – #Afghanistan #USMC veteran & author @valorofamarine! I’m back LIVE on Vigilant Liberty Radio tonight at 10pm Eastern, 7pm Pacific with another edition of Their Finest Hour! 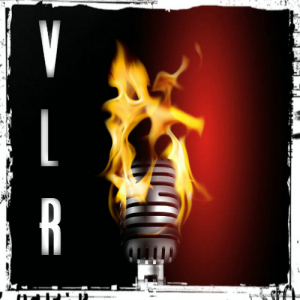 Please come join the program in VLR’s chat room and interact with myself and guest George Templeton (@rodentpolitics)! If you don’t want to chat (why not?! 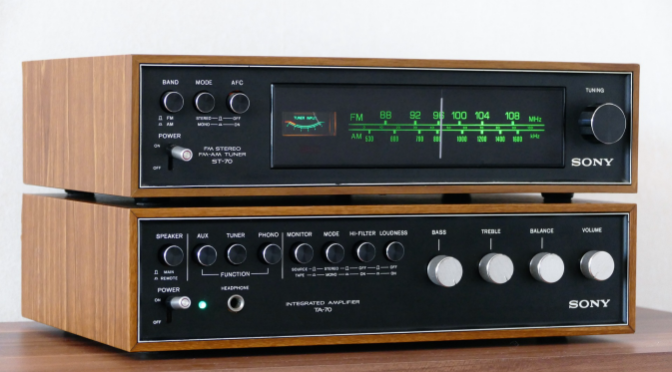 ), you can listen using the other embedded show players you’ll find around, or direct over on Spreaker. They’ve got mobile apps for iOS and Android too. Tonight, we’ll go through a potpourri of current events: mass shootings and gun-grabbers, the GOP leadership drama in the House of Representatives, the accidental (?) bombing of a Doctors Without Borders’ hospital in Afghanistan, plus whatever else comes to mind. Winging the agenda is sometimes for the best! 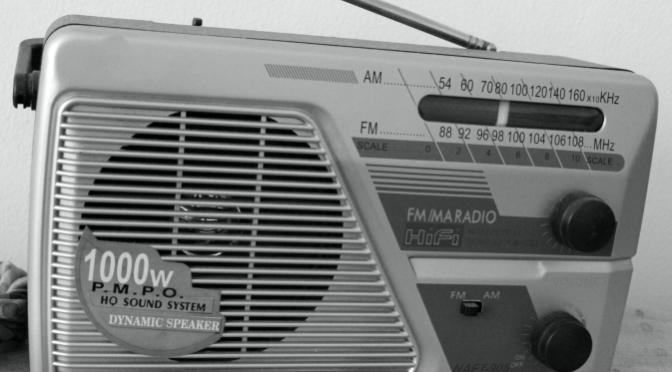 We’ll also open up the phones at some point too, so be sure to listen or watch Twitter for call-in instructions. Here’s tonight’s replay! Was a great show! TFH Live, September 29: Ed Morrissey, Katrina Jørgensen! UPDATE: REPLAY ADDED!! 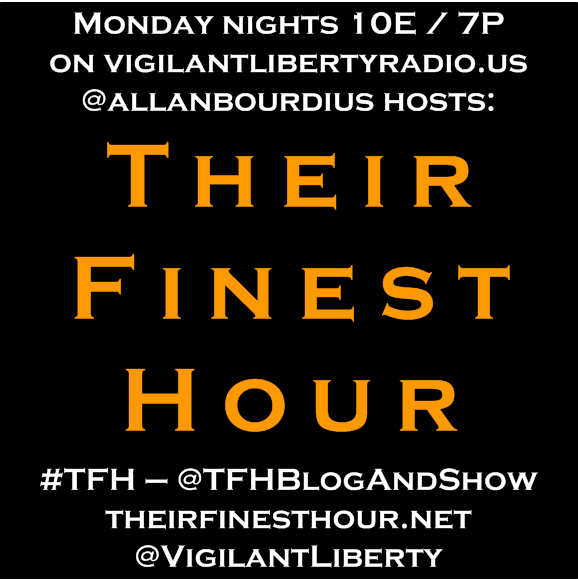 I’m returning live to Vigilant Liberty Radio at 10pm Eastern/7pm Pacific on Monday, September 29th for another great edition of Their Finest Hour! I’ve got a great program planned with two fantastic guests for an evening of talk on both domestic and foreign news and policy items! As Allan continued his awesome coverage of the 70th anniversary of DDay on Twitter, I noted my amazement that the entire venture didn’t turn into a slaughter and complete defeat for the Allies given all the things that went awry that day. 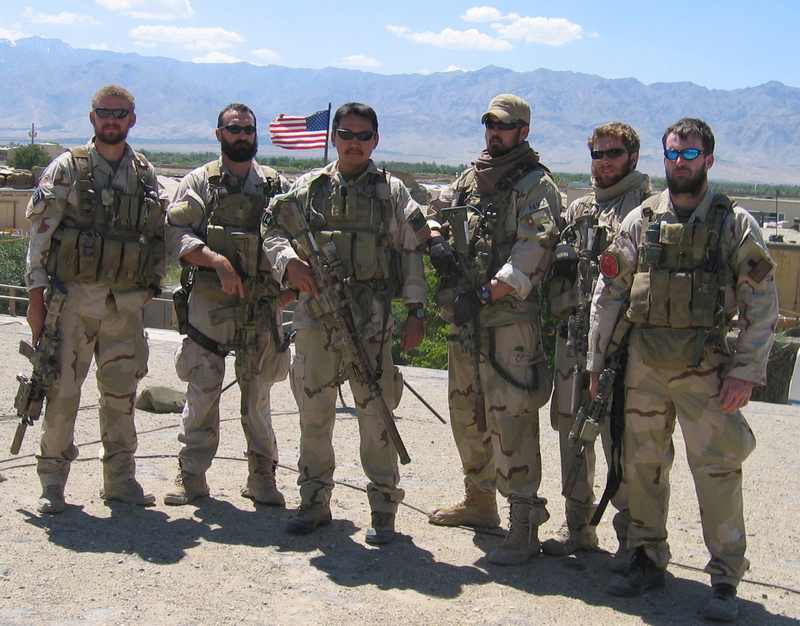 It’s a serious reminder that any plan can fall apart at the whim of Murphy’s Law, and unfortunately for the group of Navy SEALs at the heart of Lone Survivor, that proves true for them as well. 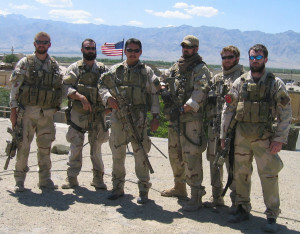 Ten years ago today, United States special operations forces commenced the Battle of Takur Ghar, also known as the Battle of Roberts Ridge, so named for a US Navy SEAL (Neil Roberts) who became the first casualty of the engagement. Three members of the United States Air Force accompanied traditional ground forces on the helicopters that brought them to the battle area. Two of the three gave their lives for our country, and in their sacrifices exhibited courage and fighting spirit worthy of the second-highest award they could have received: the Air Force Cross. The first was a Combat Air Controller responsible for coordinating air support who took it upon himself to lead a rescue of his Navy colleagues. The second was a Pararescue Medic who first stayed aboard a burning helicopter to care for the wounded and then repeatedly ventured into danger multiple times to care for his comrades. Their names were John A. Chapman and Jason D. Cunningham. The President of the United States of America, authorized by Title 10, Section 8742, United States Code, takes pride in presenting the Air Force Cross (Posthumously) to Technical Sergeant John A. Chapman, United States Air Force, for extraordinary heroism in military operation against an armed enemy of the United States as a 24th Special Tactics Squadron, Combat Controller in the vicinity of Gardez, in the eastern highlands of Afghanistan, on 4 March 2002. On this date, during his helicopter insertion for a reconnaissance and time sensitive targeting close air support mission, Sergeant Chapman’s aircraft came under heavy machine gun fire and received a direct hit from a rocket propelled grenade which caused a United States Navy sea-air-land team member to fall from the aircraft. Though heavily damaged, the aircraft egressed the area and made an emergency landing seven kilometers away. Once on the ground Sergeant Chapman established communication with an AC-130 gunship to insure the area was secure while providing close air support coverage for the entire team. He then directed the gunship to begin the search for the missing team member. He requested, coordinated, and controlled the helicopter that extracted the stranded team and aircrew members. These actions limited the exposure of the aircrew and team to hostile fire. Without regard for his own life Sergeant Chapman volunteered to rescue his missing team member from an enemy strong hold. Shortly after insertion, the team made contact with the enemy. 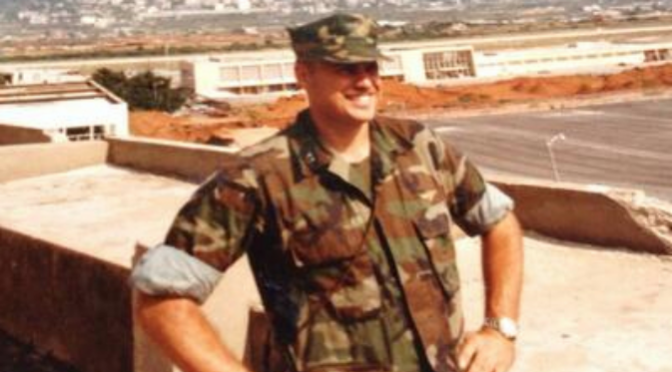 Sergeant Chapman engaged and killed two enemy personnel. He continued to advance reaching the enemy position then engaged a second enemy position, a dug-in machine gun nest. At this time the rescue team came under effective enemy fire from three directions. From close range he exchanged fire with the enemy from minimum personal cover until he succumbed to multiple wounds. His engagement and destruction of the first enemy position and advancement on the second position enabled his team to move to cover and break enemy contact. In his own words, his Navy sea-air-land team leader credits Sergeant Chapman unequivocally with saving the lives of the entire rescue team. Through his extraordinary heroism, superb airmanship, aggressiveness in the face of the enemy, and the dedication to the service of his country, Sergeant Chapman reflects the highest credit upon himself and the United States Air Force. The President of the United States of America, authorized by Title 10, Section 8742, United States Code, takes pride in presenting the Air Force Cross (Posthumously) to Senior Airman Jason Dean Cunningham, United States Air Force, for extraordinary heroism in military operations against an opposing armed force while serving as a Pararescueman of the 38th Rescue Squadron, 247th Operations Group, in action near the village of Marzak in the Paktia Province of Afghanistan on 4 March 2002. On that proud day, Airman Cunningham was the primary Air Force Combat Search and Rescue medic assigned to a Quick Reaction Force tasked to recover two American servicemen evading capture in austere terrain occupied by massed Al Qaida and Taliban forces. Shortly before landing, his MH-47E helicopter received accurate rocket-propelled grenade and small arms fire, severely disabling the aircraft and causing it to crash land. The assault force formed a hasty defense and immediately suffered three fatalities and five critical casualties. Despite effective enemy fire, and at great risk to his own life, Airman Cunningham remained in the burning fuselage of the aircraft in order to treat the wounded. As he moved his patients to a more secure location, mortar rounds began to impact within fifty feet of his position. Disregarding this extreme danger, he continued the movement and exposed himself to enemy fire on seven separate occasions. When the second casualty collection point was also compromised, in a display of uncommon valor and gallantry, Airman Cunningham braved an intense small arms and rocket-propelled grenade attack while repositioning the critically wounded to a third collection point. Even after he was mortally wounded and quickly deteriorating, he continued to direct patient movement and transferred care to another medic. In the end, his distinct efforts led to the successful delivery of ten gravely wounded Americans to life-saving medical treatment. Through his extraordinary heroism, superb airmanship, aggressiveness in the face of the enemy, and in the dedication of his service to his country, Senior Airman Cunningham reflected the highest credit upon himself and the United States Air Force. Both citations courtesy of Military Times’ Hall of Valor. On this, the tenth anniversary of their courageous acts and ultimate sacrifice, a grateful Nation stands proud in salute of Chapman and Cunningham, as well as all the other brave men and women of the United States Air Force who have defended us both in the skies and on the ground since September 11, 2001. Technical Sergeant Chapman rests in peace in Windber, PA. Senior Airman Cunningham lies among the United States’ most honored dead in Arlington National Cemetery.